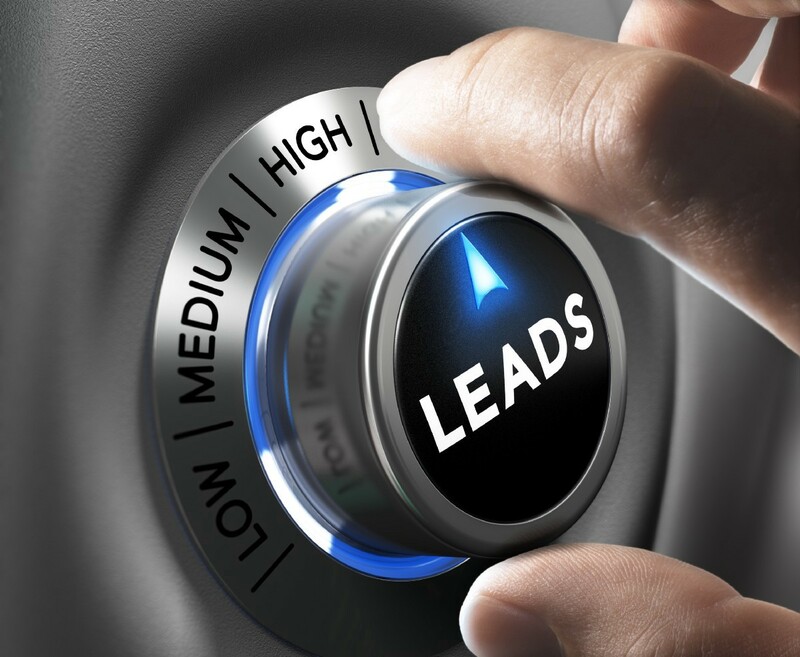 There are 30.2 Million businesses in the United States relying on Lead Generation to create sales. Owners often refer to Lead Generation as the lifeblood of their business, with growth directly correlated to finding new clients and then making them happy. Lead Generation is however complex and it’s become more so with the introduction of digital media channels. Evaluation of Leads must be methodical and data-driven to ensure you’re investing wisely in finding your new customers. All too often marketing teams and business owners approach Lead Generation without a Strategy and end up wasting huge sums of money frantically trying to find something that works. 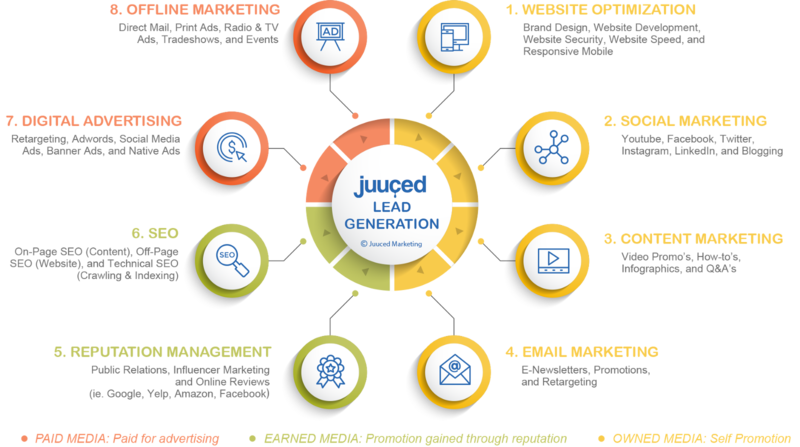 The reality is, effective Lead Generation is built on the methodical process of identifying select channels that work for your business, and then operating them in-sync with well-executed marketing campaigns. In order to help clients visualize how this comes to life, I created the Lead Generation Wheel of Fortune. Lead Generation techniques are broken out into 8 Channels across Owned (Self-Promotion), Earned (Promotion gained through Reputation), and Paid (Paid for Advertising) media. Each of the 8 channels consists of proven techniques that your business can evaluate and then develop a strategy around. Once the strategy has been established it’s crucial to execute across these channels on an ongoing basis with effective marketing campaigns. Following this process will help your business not only generate valuable leads, but also reduce customer acquisition costs, and drive substantial long-term growth.